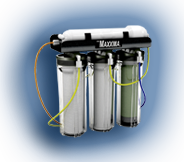 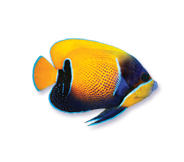 The KENT Marine MAXXIMA R/O units offer a three canister filter system combine with high quality membranes to produce some of the purest water available. 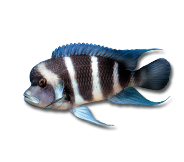 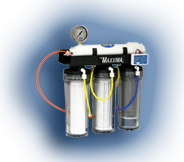 Available with either a TFC or Hi-S membrane and also include a 1-micron sediment pre-filter, a solid carbon block pre-filter, and a mixed bed resin cartridge. 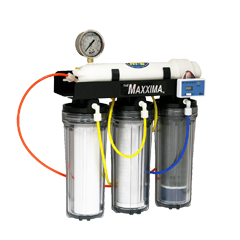 Deluxe Maxxima units include all the benefits of the regular Maxxima Hi-S models but also include a liquid filled pressure gauge and electronic TDS meter to better monitor the filtration system for optimal performance.